Was Stevie Nicks ever married? 9. 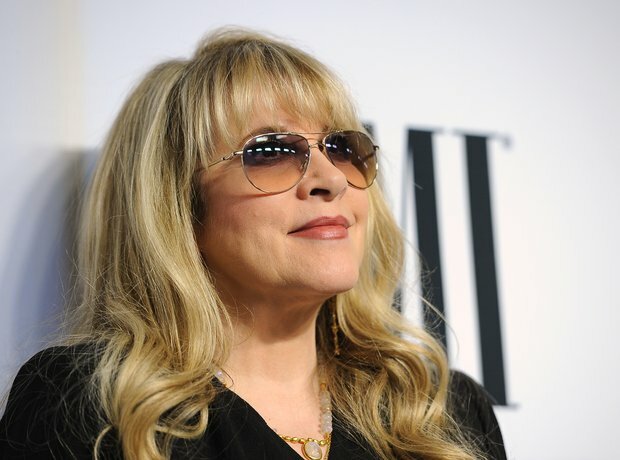 Was Stevie Nicks ever married? Nicks' only marriage was to Kim Anderson, the widower of her friend Robin Anderson. They married in 1983 soon after Robin died of leukemia. "I was determined to take care of [Robin's] baby, so I said to Kim, 'I don't know, I guess we should just get married." Nicks and Anderson divorced a few months later. Years after their divorce, she reunited with her stepson when he was a teenager, and has stayed in contact ever since.